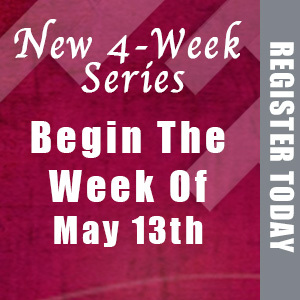 New cycle of 4-WEEK SERIES STARTS the week of May 13th. Tip 1: It's always good to drill the basics before you jump levels! Even if you have some experience, it's always best to get a solid foundation first! Tip 2: Practice makes perfect! 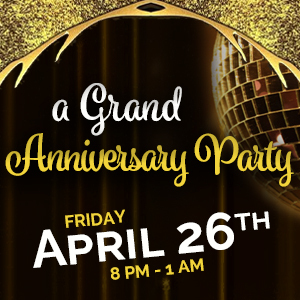 Go out social dancing and come to our monthly social dance parties. Click to see what's coming up. Did you know? We award you for being consistent and working hard. Click to see our reward program. 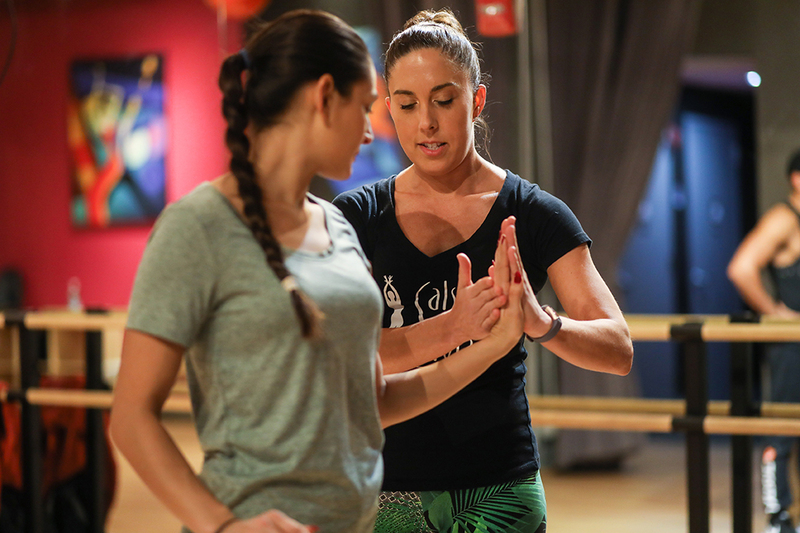 If you have never danced salsa or bachata before, start with our 4-Week Absolute Beginner series. If you have taken lessons before, then use the second tip on how to determine your level. Explore our syllabus videos (What's my level?) and try to match your level by how comfortable you feel with the moves. If you have never taken structured dance lessons, we strongly suggest starting with our 4-Week Absolute Beginner Series. If our syllabus videos are not helping you decide where to start from, schedule a free consultation with one of our expert instructors and they will help guide you in the right direction. We will become your favorive dance school near you. From the very beginning we welcome everyone with a token of appreciation. 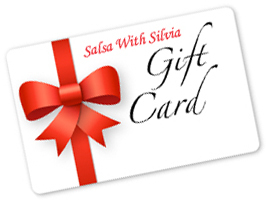 Claim your branded welcome gift when you show up for your very first Salsa, Bachata or Merengue dancing class! Coming to our dance studio as a First Time Drop-in is never a mistake. 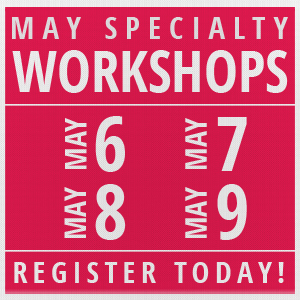 You can also attend the 4-week Salsa & Bachata series which work well with our 4-week package. Step up into our 10-week pack or unlimited if you want to get more practice and become a good dancer! Each level is broken down into a 4-week series that covers the most fundamental moves that need to be studied in that level. Be sure to go through each level for best results! Before you move up, be sure to ask your instructors if you are ready. For best results, we recommend that after you complete the Absolute Beginner Salsa Series and move on to Beginner Level 1, you combine the series with our ongoing practice classes for more patterns, moves, styling & drills.